Spell Aid also caters for people with dyslexia, dyspraxia, colour blindness and those who speak English as a second language. Search for words by conventional methods or by using our bespoke means, which is ideal for people with specific learning difficulties . 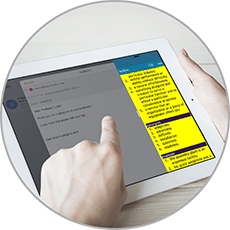 DEFINITIONS * THESAURUS * EXAMPLE SENTENCES * UNLIMITED BACKGROUND AND FONT COLOURS * IMAGES (Wi-Fi) * 25+ FONT STYLES * AUDIO PRONUNCIATIONS * SPELLS OUT WORDS plus more. Using a dictionary for some people can be a daunting task. Spell Aid is ideal for people who have challenges with spelling, specific learning difficulties such as Dyslexia and for those who speak English as a second language. Spell Aid not only works as a conventional dictionary but also offers a simple interface to allow you to locate words based upon the letters you believe to be in the word (regardless of the order, if required). A Bespoke way of Searching for words. 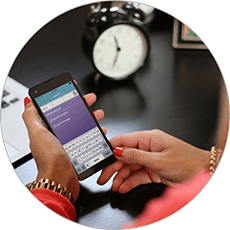 By using the individual fields the user can quickly narrow down the list of possibilities and ultimately locate their word. People who have trouble spelling words or get their letters the wrong way round. People with specific learning difficulties, such as Dyslexia and Dyspraxia. People subject to visual stress, where background and text colour are important when reading. People whose choice of font is important when reading. Multiple purchases can be acquired as a bundle for your educational or charitable organisation. Contact us for more information. and those who speak English as a second language. Use our Bespoke 3 field approach to finding words. Ideal for persons with spelling difficulties. 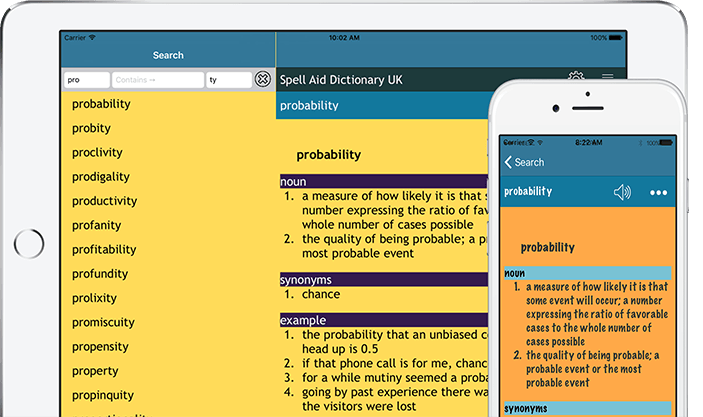 The single field Conventional search method is also available in Spell Aid. 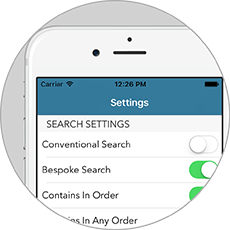 Adjust the settings and tailor Spell Aid to your own specification. Using a dictionary for some people can be a daunting task. Spell Aid is ideal for people with spelling difficulties, specific learning difficulties such as Dyslexia and for those who speak English as a second language. 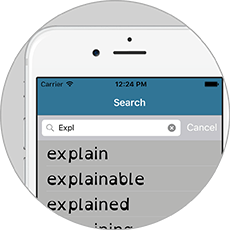 Bespoke and conventional way of searching for words and their definitions. Customise the settings to suit your needs. I like that I am able to spell now by using it and that I can use it quite easily to spell complicated words. It has really made a difference and I can get lots of work done. I like the fact that I can use it offline. I like the fact that I can play with it and adjust it to my needs. I like that if I don’t remember the whole word, I can just use some of the letters and can still find the word. If you have any questions, comments or suggestions on how we can improve Spell Aid, then please contact us. Ideal as a handy dictionary / thesaurus when writing up your notes. 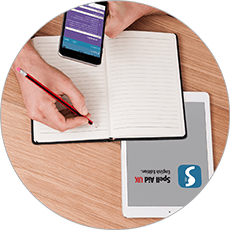 Open Spell Aid side by side when writing emails, carrying out research or using your favourite applications. 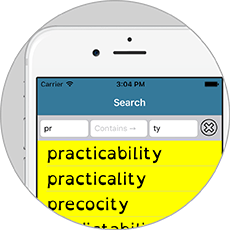 Quickly look up words and their Definitions or Synonyms anywhere, anytime.